Smart quirky earrings and all in Sterling Silver. Each piece of Czech glass is slightly different . Free shipping and comes in Organza gift bag with Aubergine Designs branded tissue inserts. 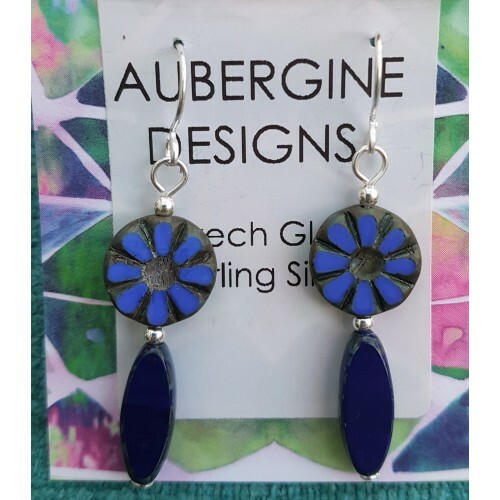 Smart and unusual Czech Glass Earrings. each piece of glass is slightly different.Free shippin.. 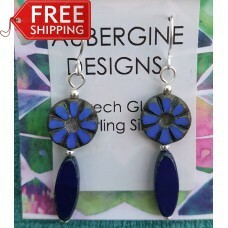 Tags: royal, blue, and, navy, czech, glass, earrings, sterling, silver, new, items, stock!